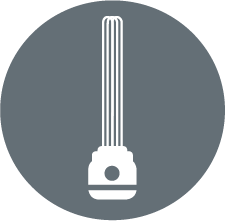 Here at Carlton technologies we have adapted our range over 20 years to include a number of Immersion Heater specifications to perfectly adapt to your application. 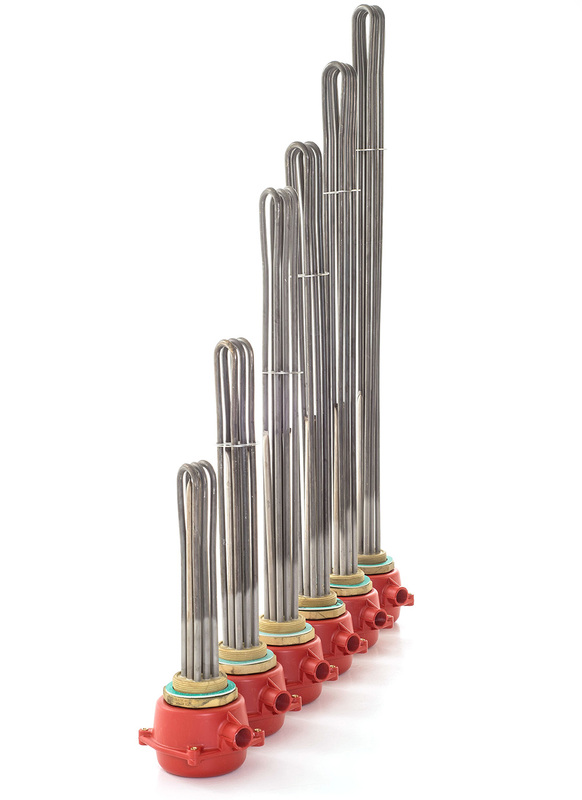 Our range of Immersion Heaters use the highest grade of material most perfectly suited to the process for which the Immersion Heater is required. We stock all the variants below in order to provide next day delivery throughout the UK, with same day delivery also an option. 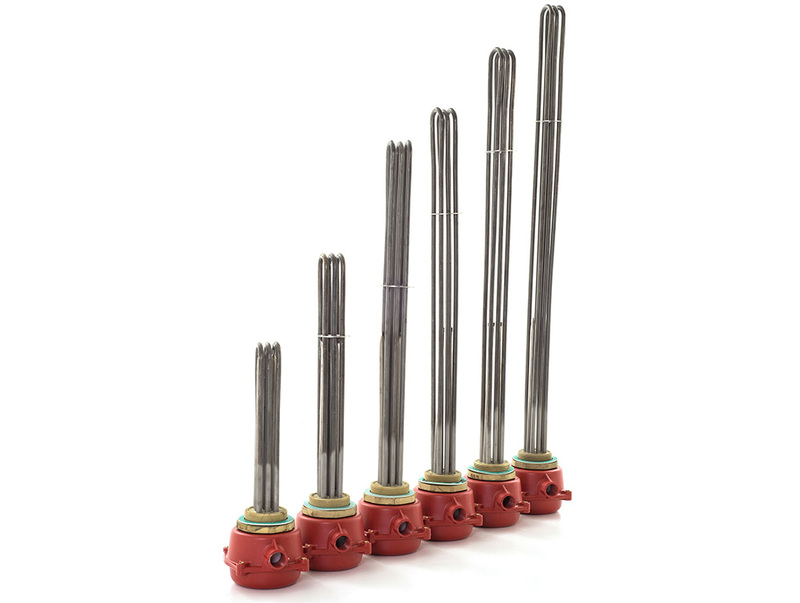 At Carlton technologies our most popular specification of Immersion Heaters is the 2 ¼” BSP threaded heater. 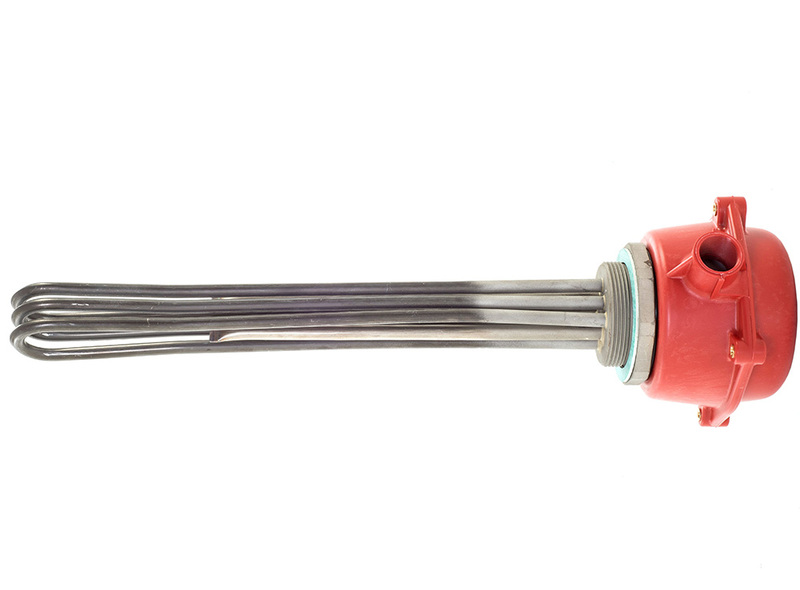 We carry a wide range of wattages and lengths. 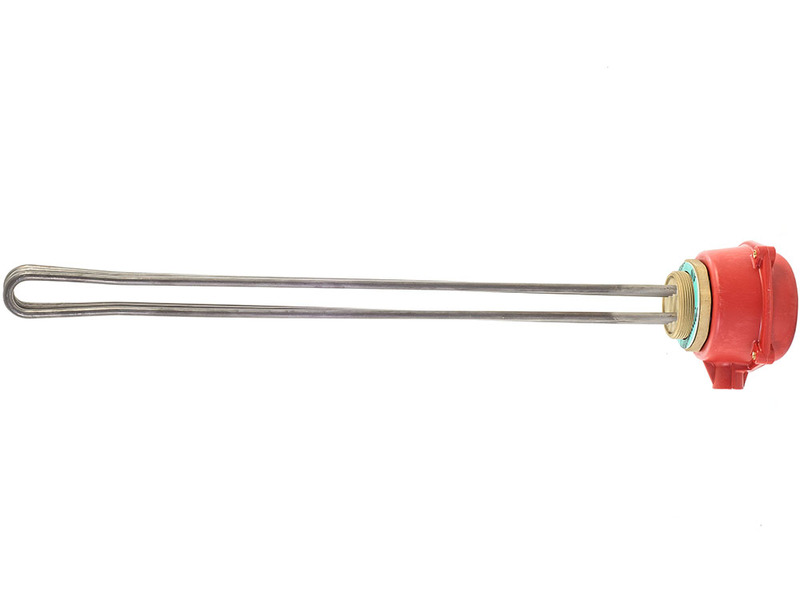 We developed the Stainless Steel Carlton Technologies range over 6 years ago, we listened to our customers and found there was a gap in the market for an affordable stainless steel option.